Still not too much along the coast here today. 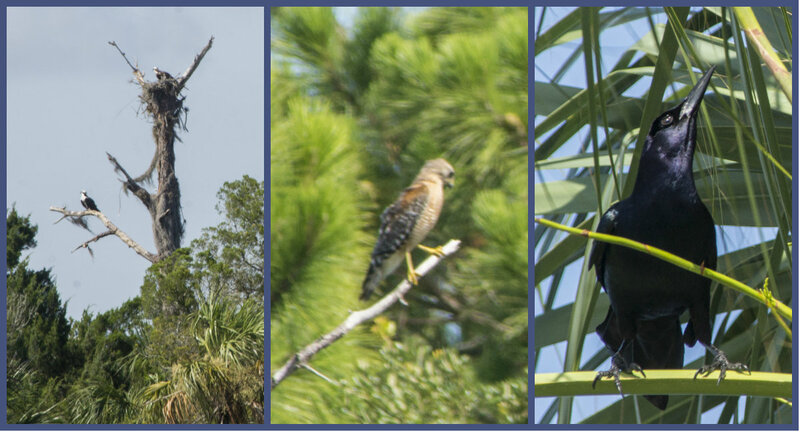 Osprey, Red-shouldered Hawk, Boat-tailed Grackle. 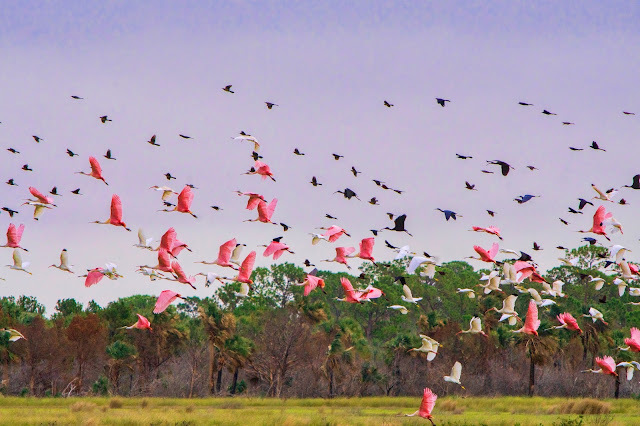 Also drove down to Alfred McKethan/Pine Island and added a couple to the list including Eurasian-collard dove and Mottled Duck, but no photos from there because you have to pay to park.